Peavey PVi 100 Dynamic Microphone Review—Best Cheap Microphone? 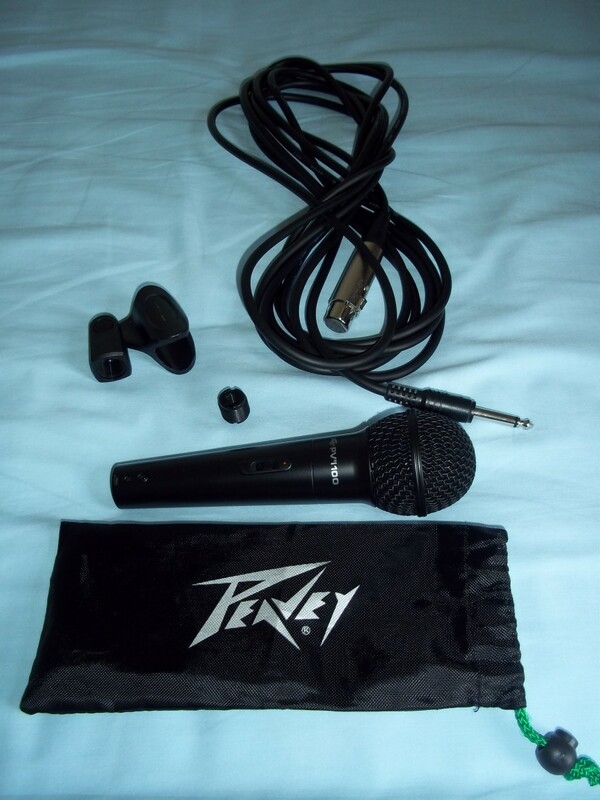 The Peavey PVi-100 Cardioid Dyanamic microphone is designed for those who want to record audio at a good quality, however, are not prepared to pay a huge amount of money. This microphone can be bought for only £25/$40 from many online retailers so is well into the crowded budget end of the market, is that where its performance belongs or does it punch above its weight and be the best cheap microphone? The microphone feels very solid to hold, the body of the microphone is a solid piece of metal with a small hole milled out of the on and off switch. The head of is made of thick gauge wire and also feels very solid, it also unscrews in case you do need to replace it or access the magnets. There is no worry about breaking the pins for the XLR output as these are recessed into the base of the microphone surrounded by the solid body. 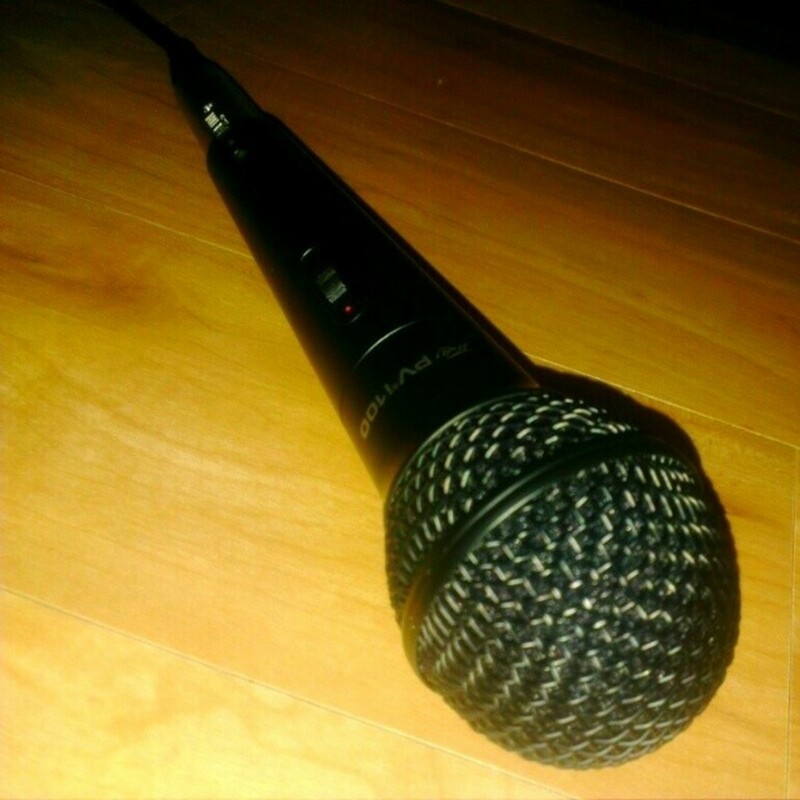 If you drop this microphone you are more at risk of damaging the floor; it is more than suitable for live stage use. The accessories that come with the microphone, however, are not such good quality. The clip is reasonable however the cable feels very cheap, and the adapter is plastic and feels like the thread would strip very easily. However still for the price point, it is nice that they are included. The microphone feels very nice. The solid body does mean that the microphone has weight in your hand, it certainly doesn't feel like very cheap microphones do, it feels identical to more expensive equipment. It also has a good balance in your hand, not feeling too top or bottom heavy. 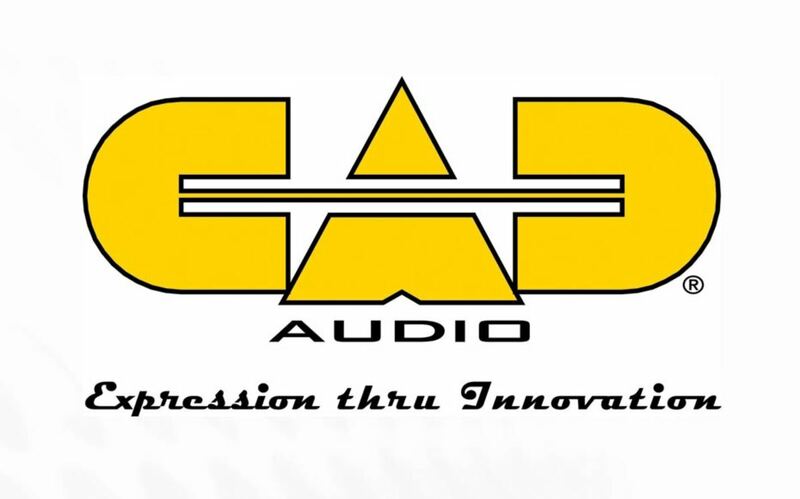 Sound quality is the all important factor is deciding whether a microphone is worth buying or not, however nice it may look and feel if the sound is awful then it isn't worth buying. 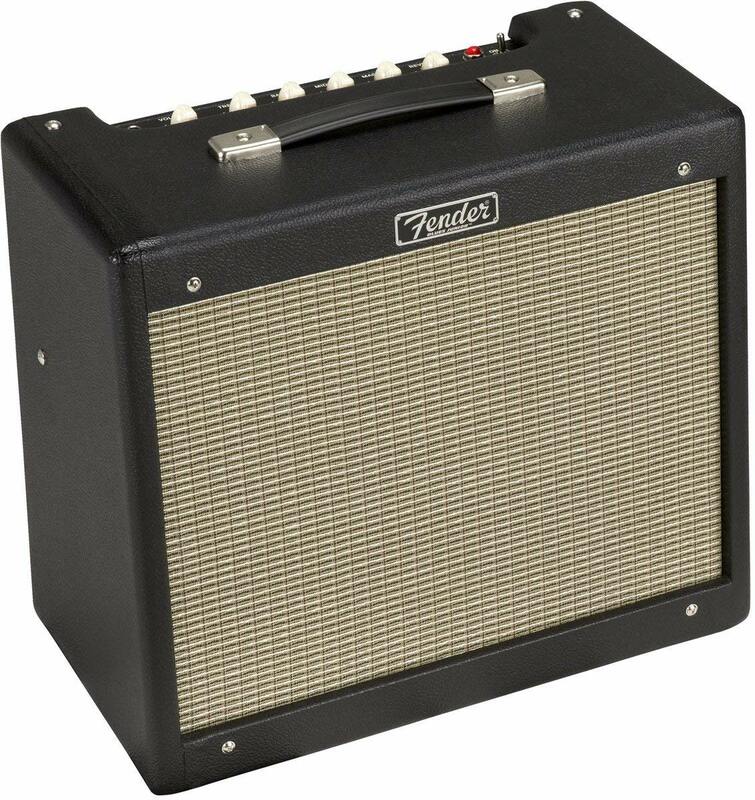 The Peavey PVi 100, however, doesn't sound awful. 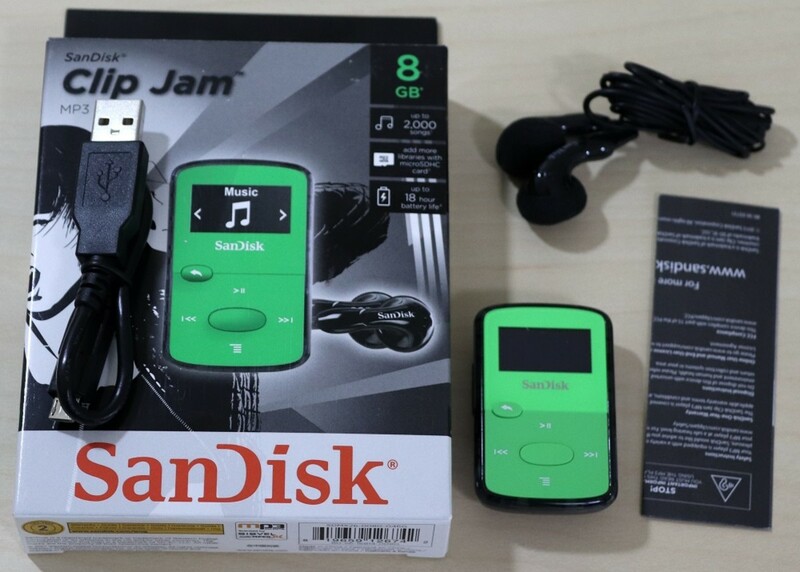 It is not studio quality, and the recording seems to lack depth however if you want to use it for general recording in your house then it is more than adequate. 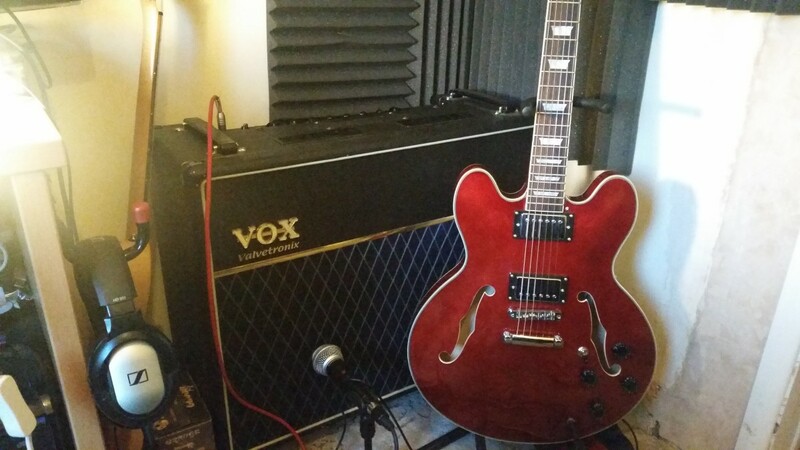 The microphone does give out quite a lot of background noise which in a live situation may be a problem depending on your genre of music, however for recording this hiss can easily be edited out. The best way to show sound quality is a recording. Thus, I have recorded one bellow of me singing. 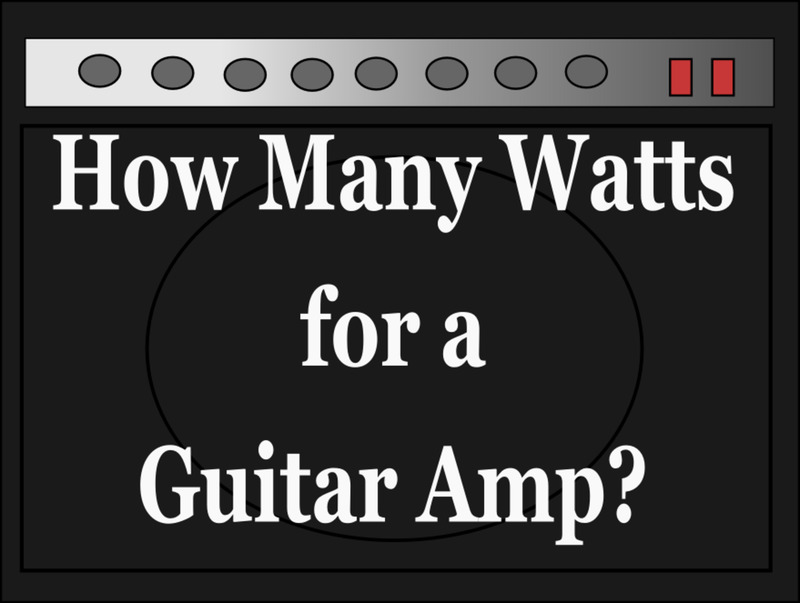 This is a straight recording from the microphone into Audacity (free editing software I highly recommend) just using the noise removal tool and then output into mp3 format. 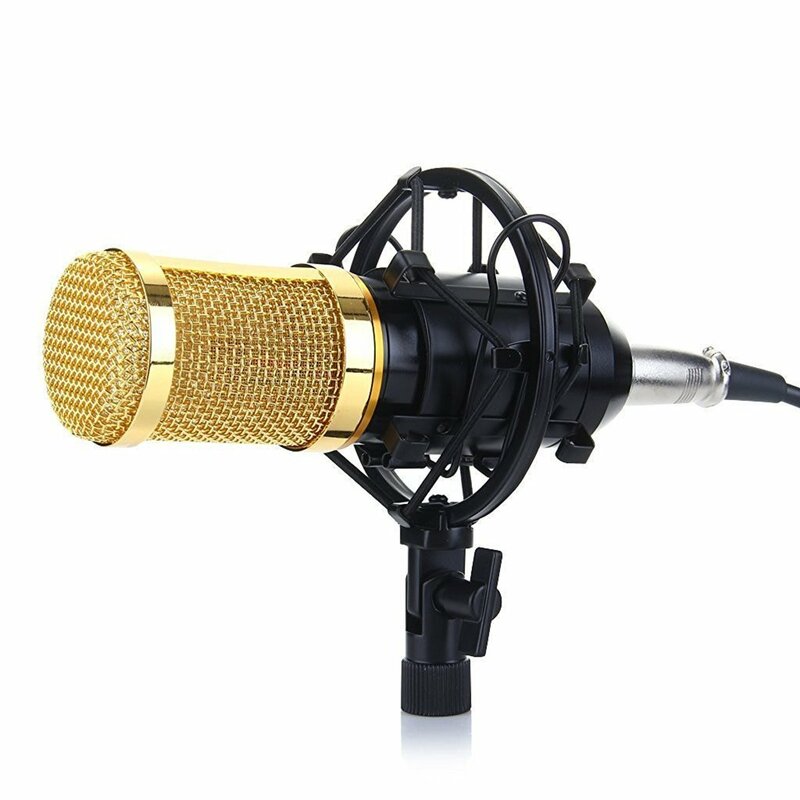 If you are looking for a microphone to do basic recording at home or live events, however, don't need amazing quality and don't want to make a huge investment then I would recommend this microphone for you. It is well built, and the recordings are far better sound quality than with anything you will get from a phone or compact video camera, and it only costs £25/$40, and I doubt that you can get a better microphone for any cheaper.